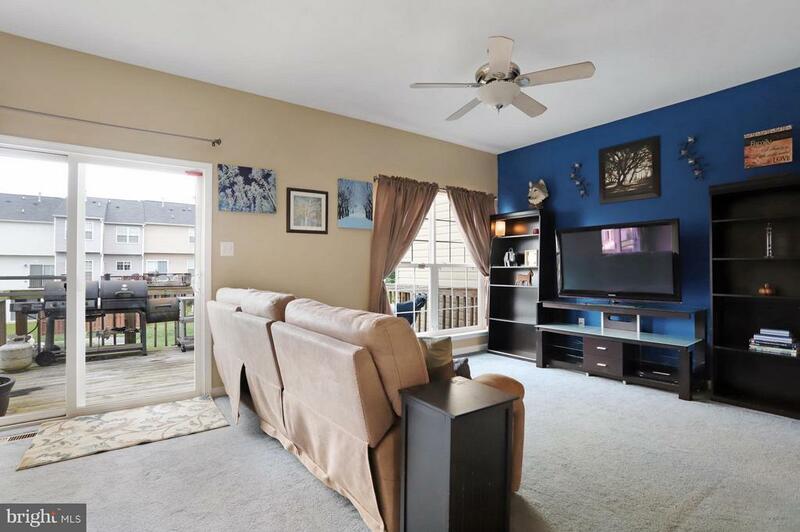 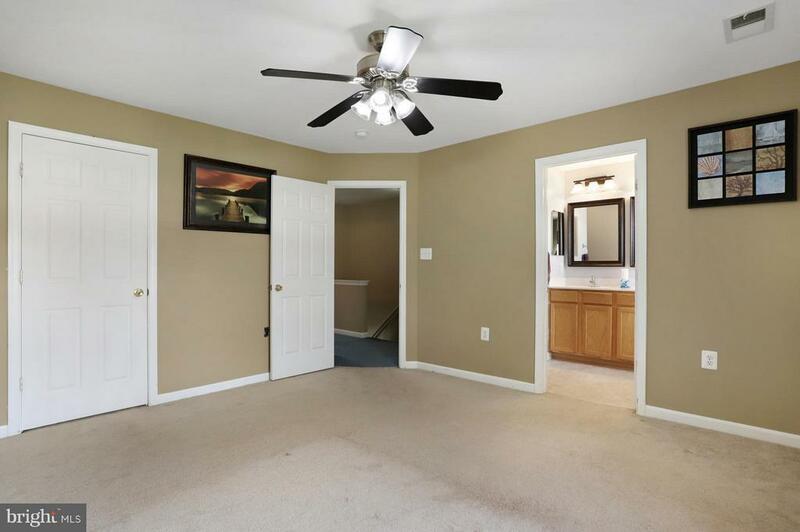 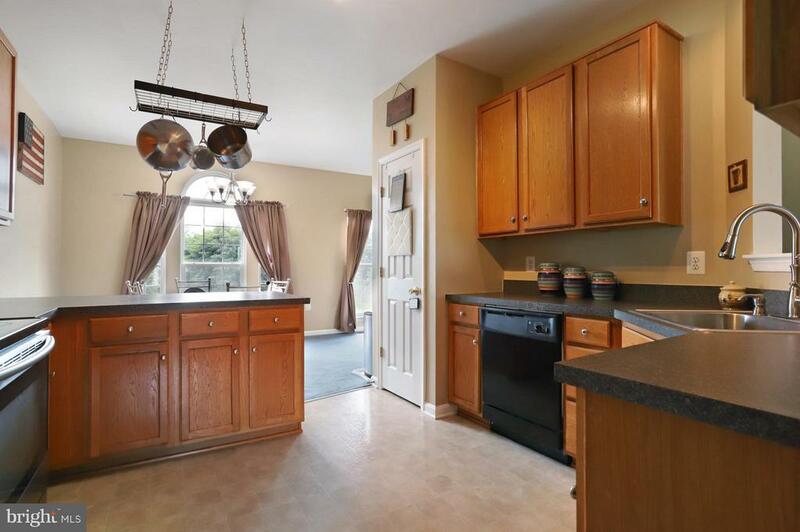 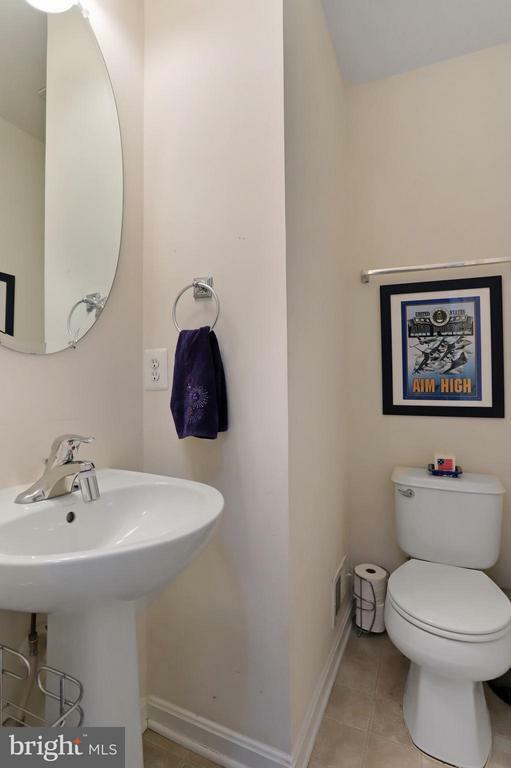 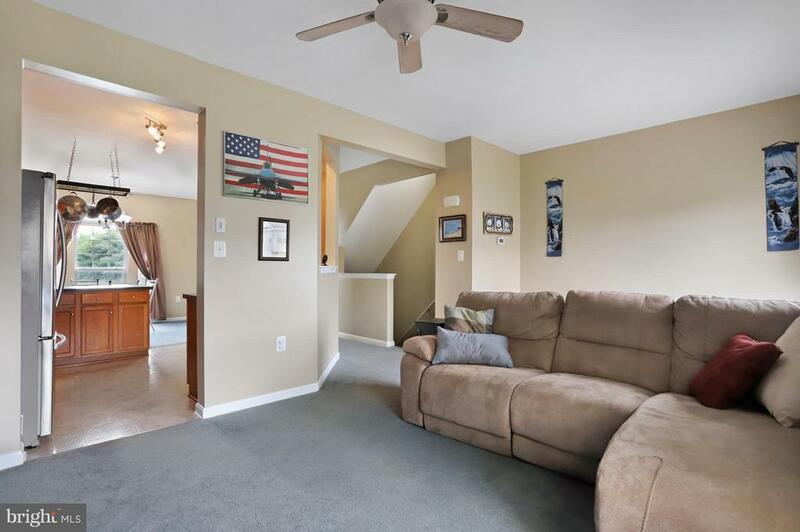 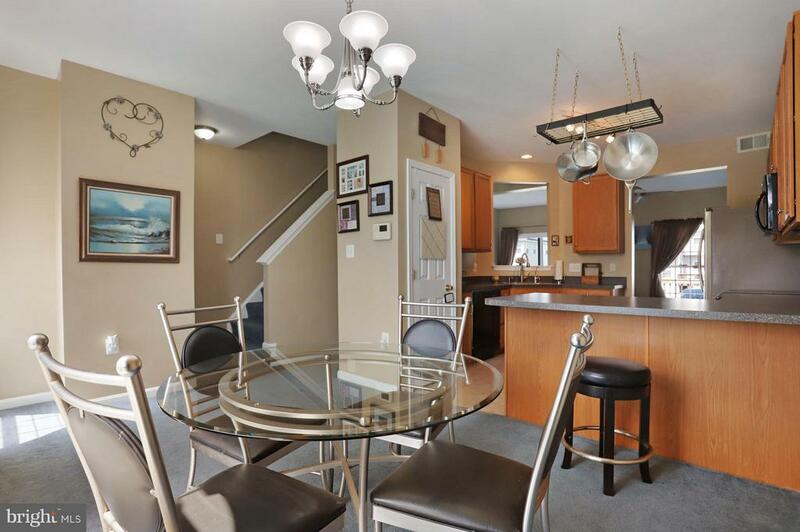 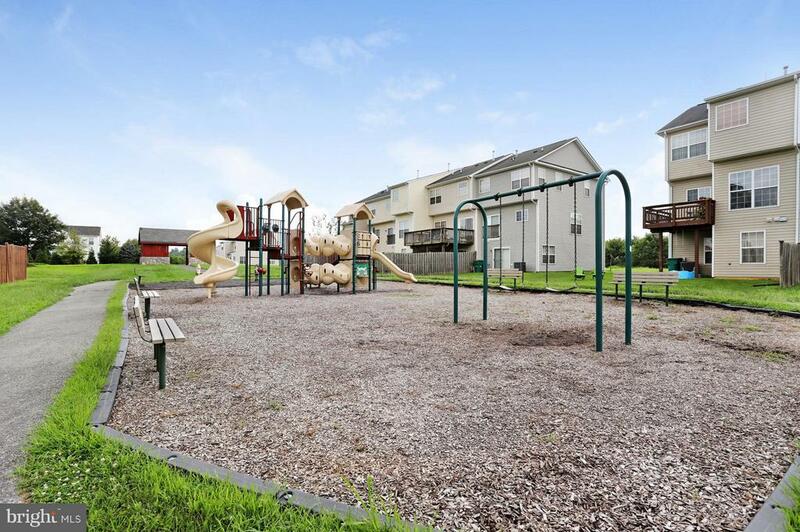 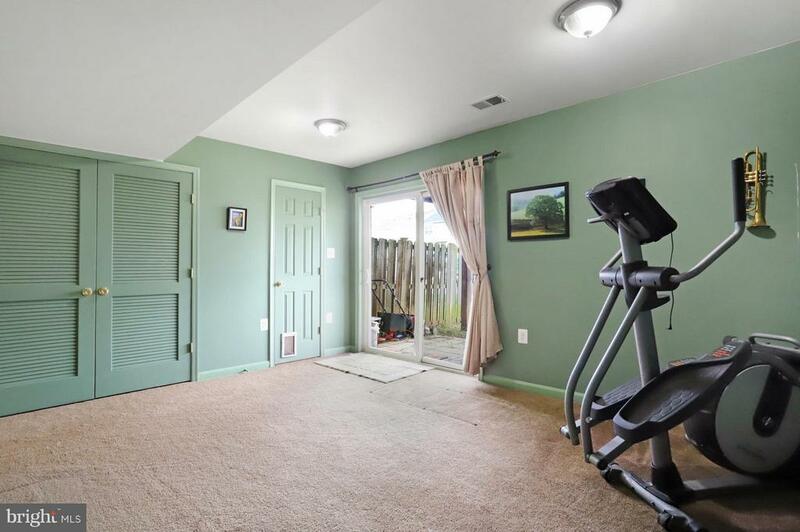 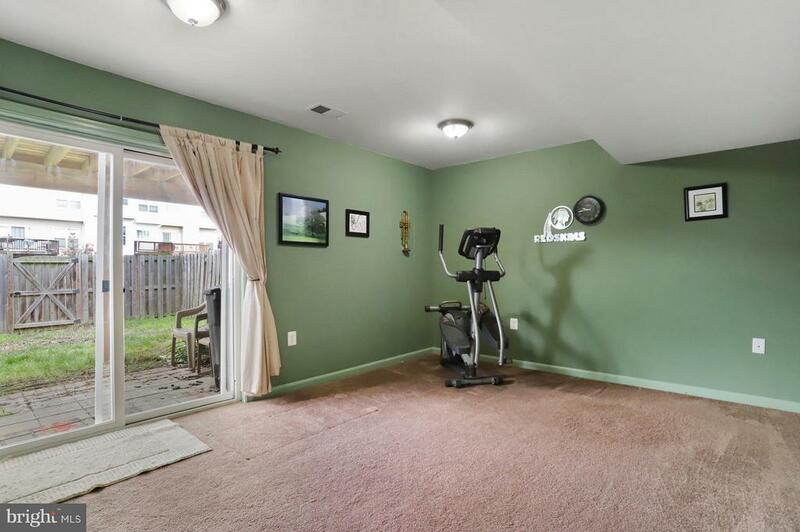 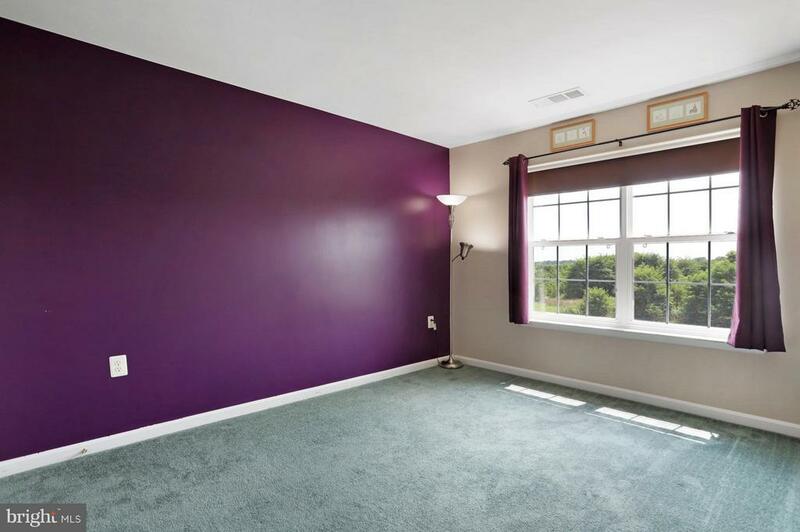 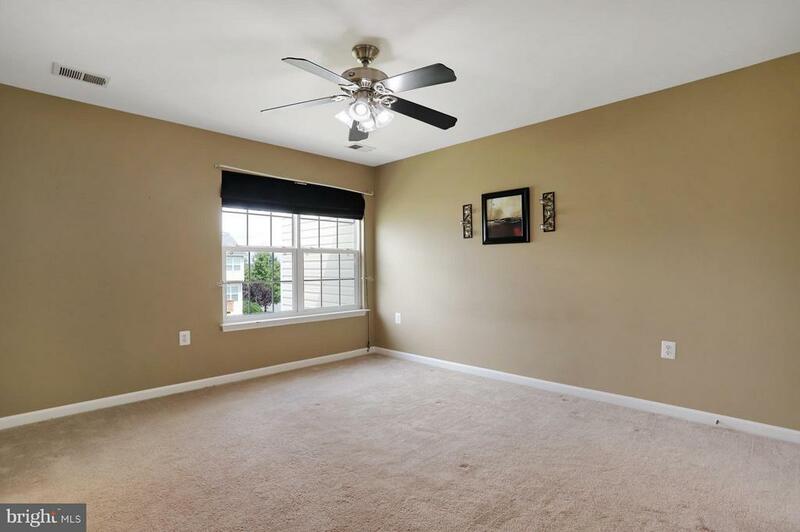 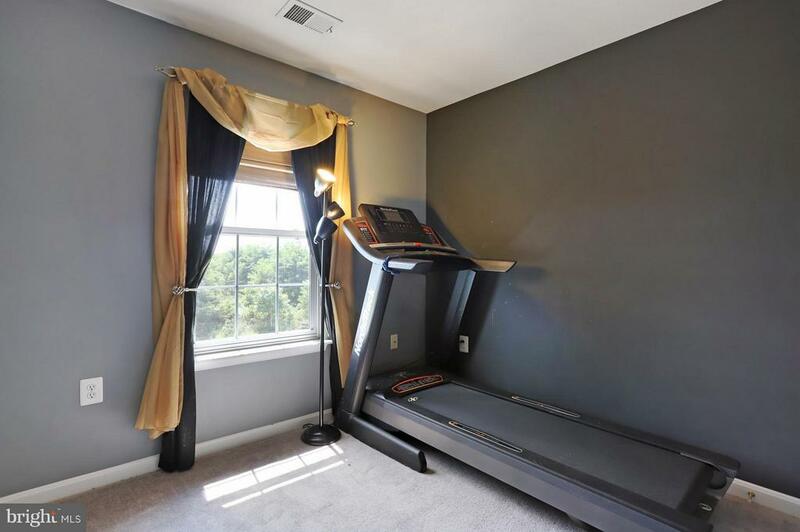 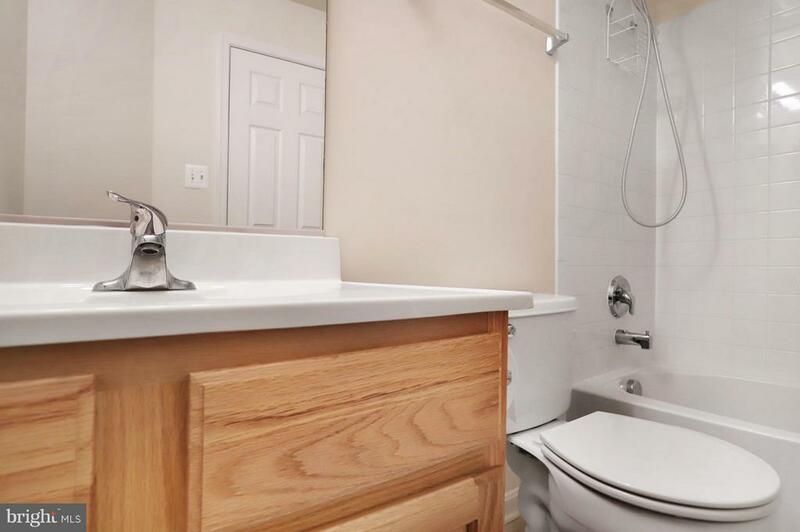 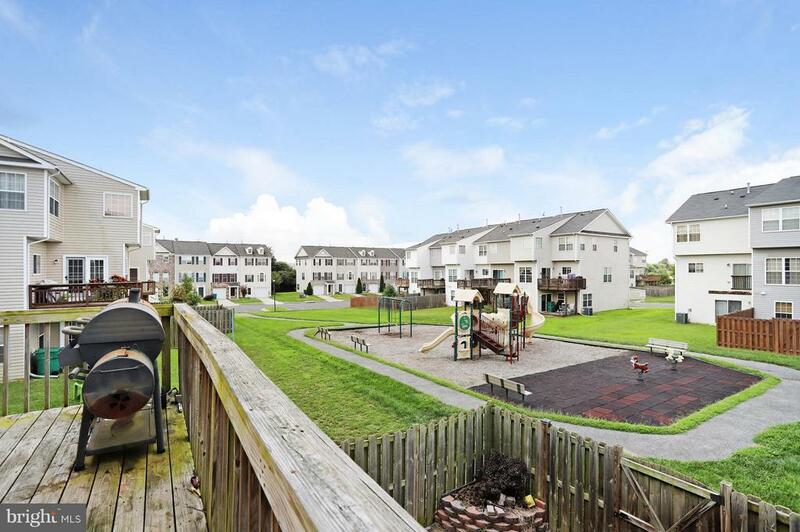 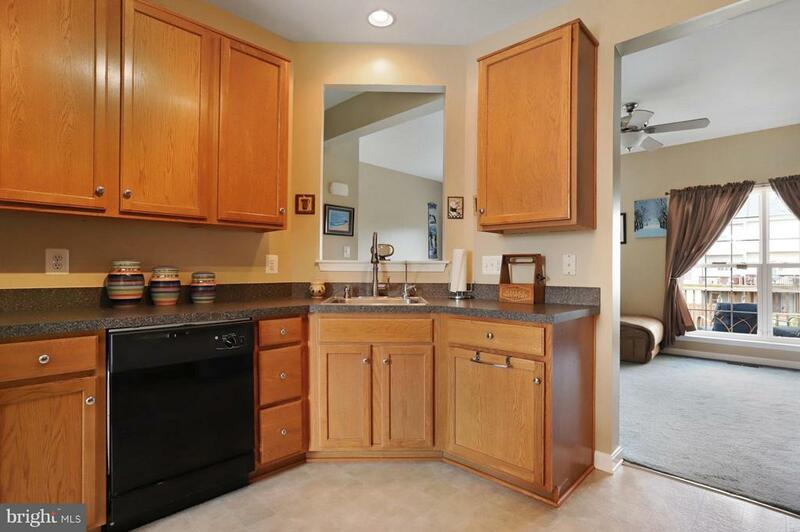 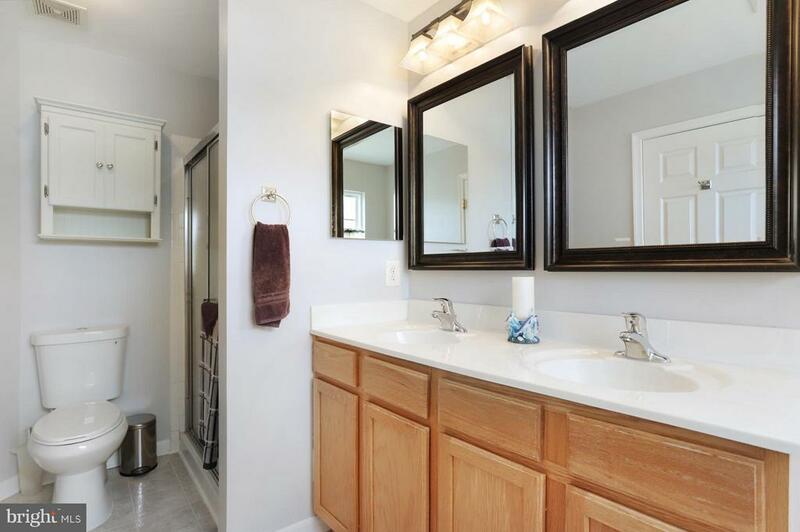 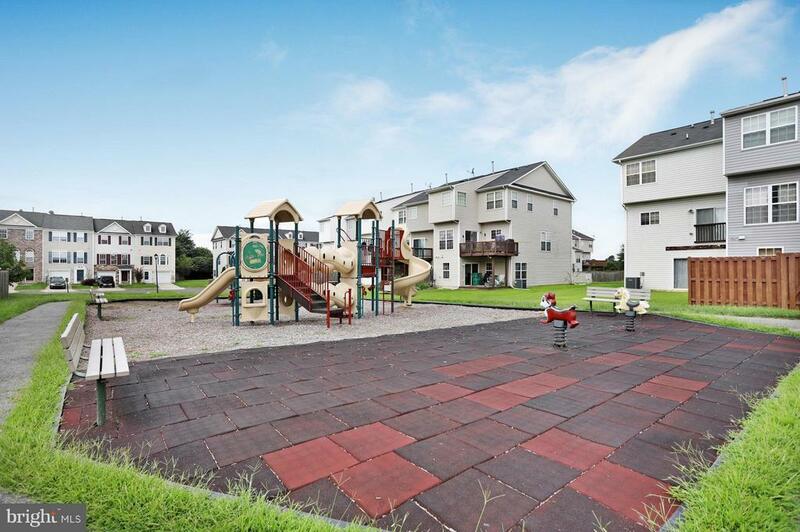 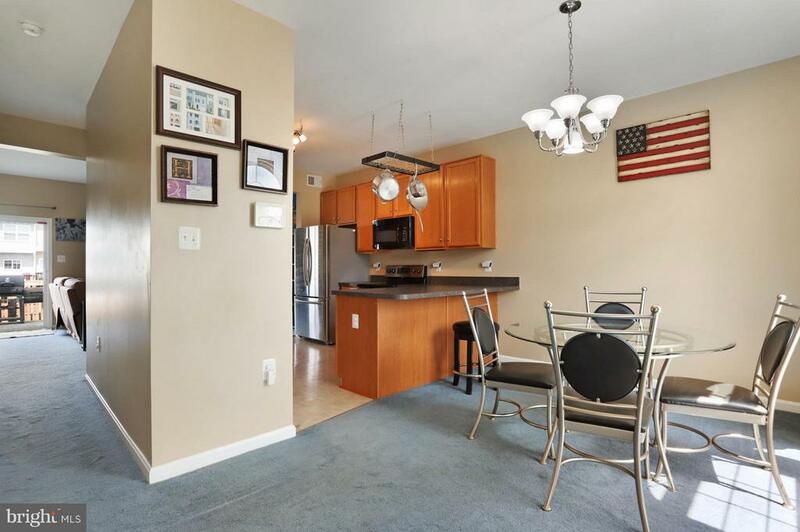 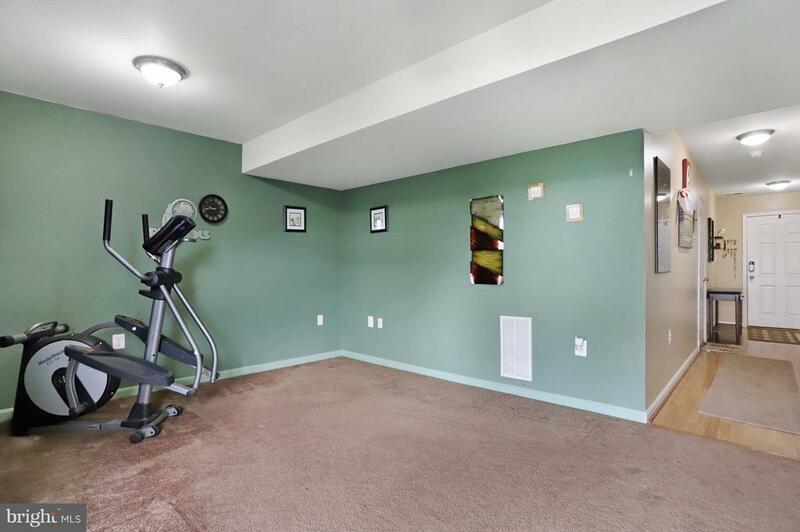 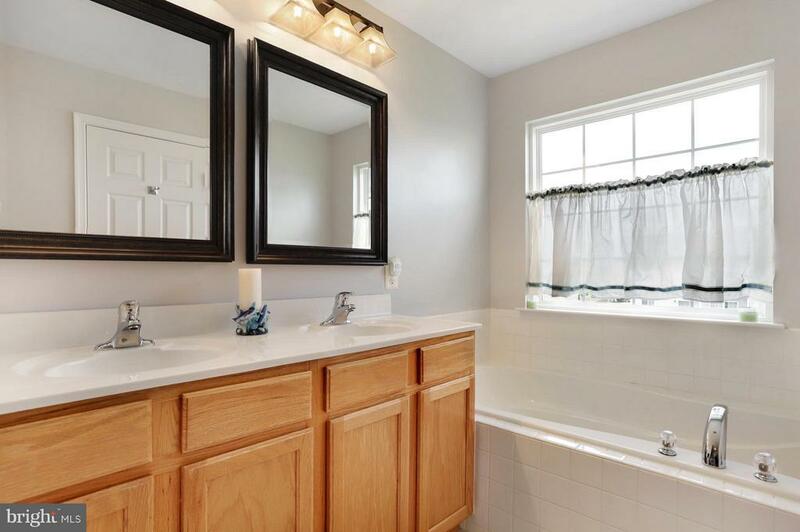 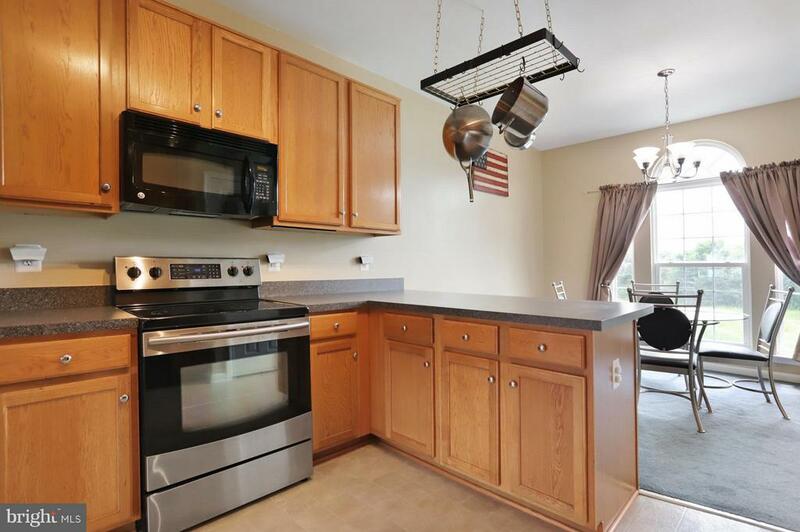 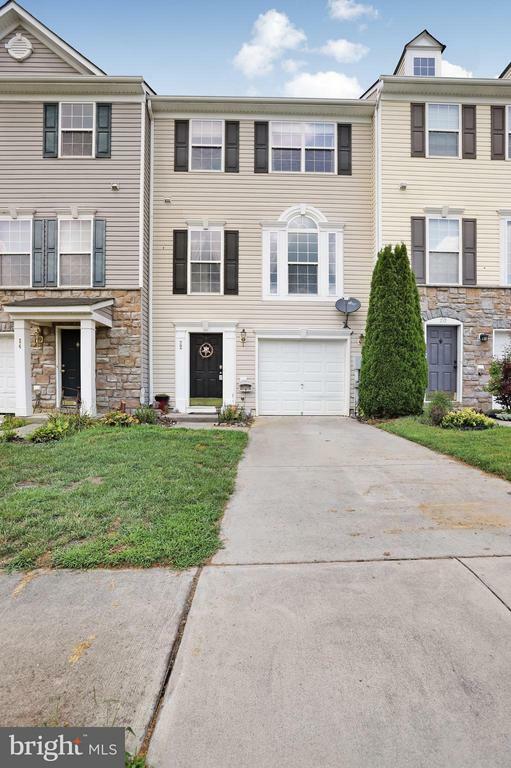 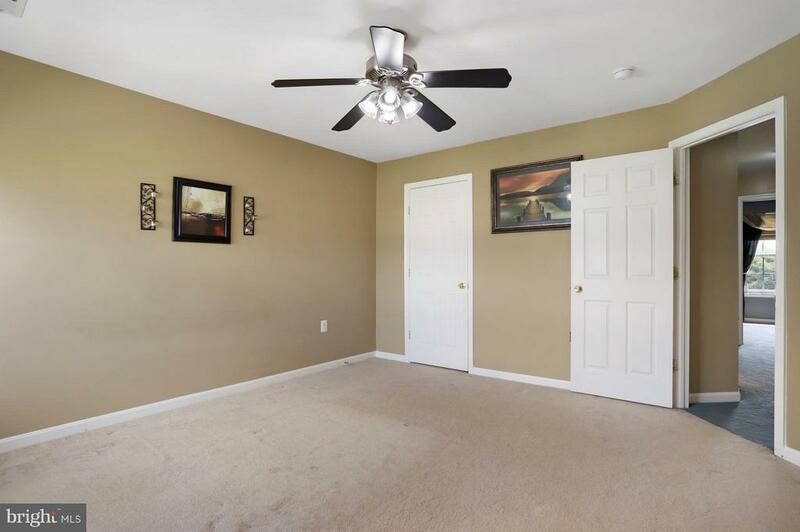 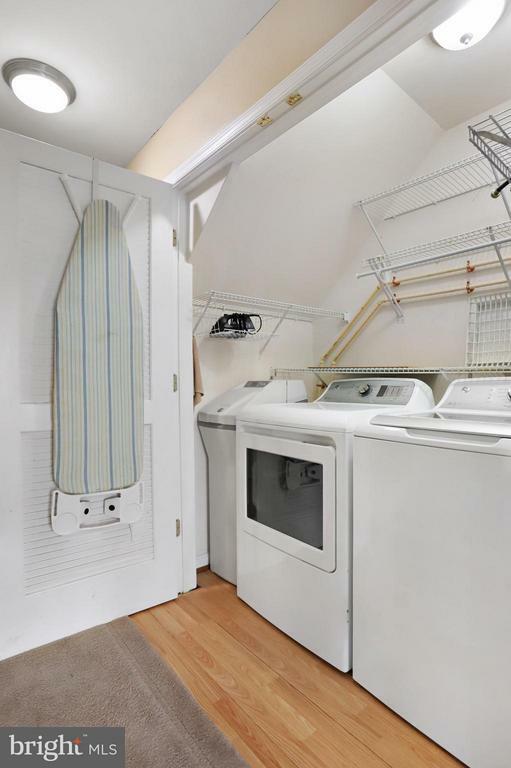 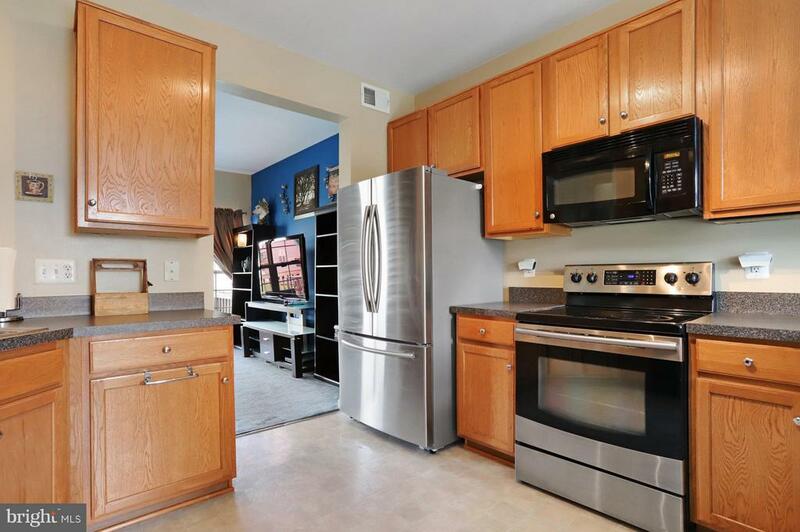 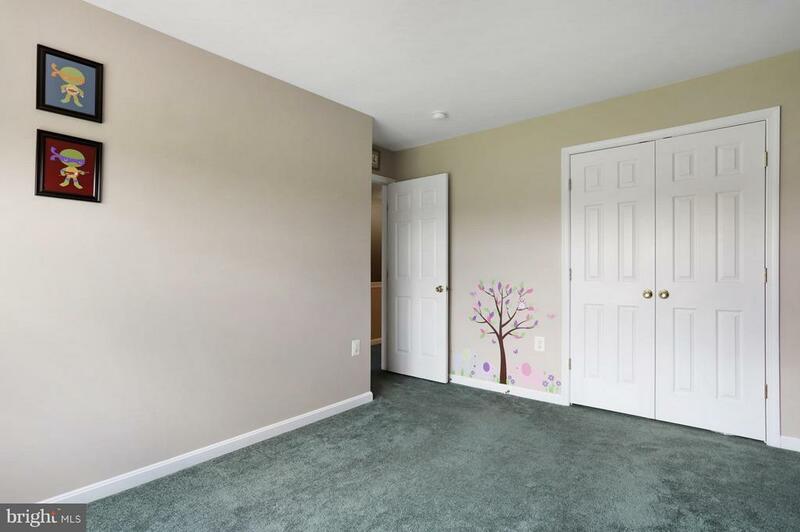 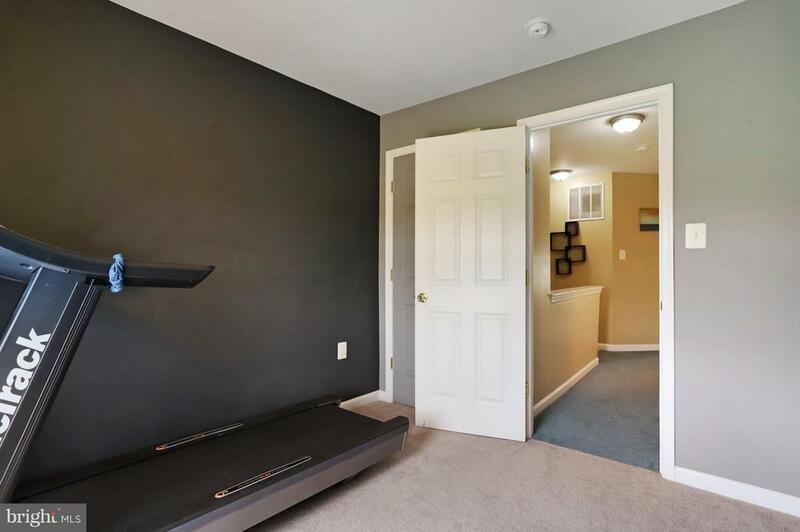 Well-Maintained Townhome within close proximity to VA Center, IRS, Coast Guard & Major Highways. 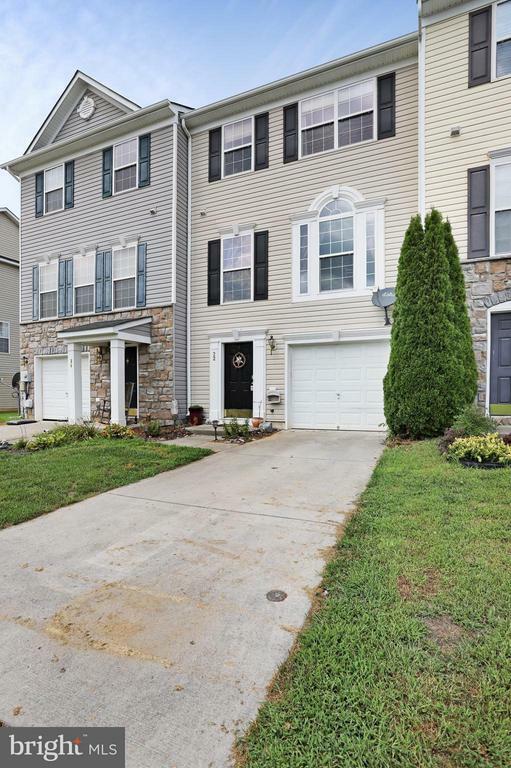 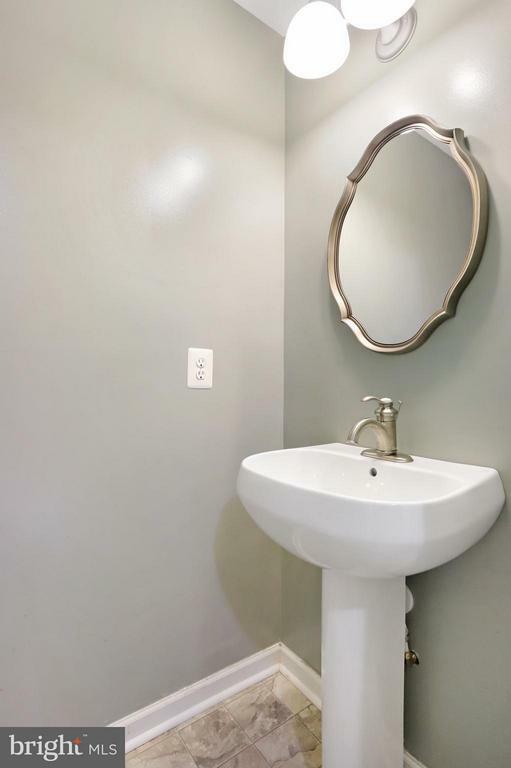 Three Fully Finished Levels, 3 Beds, 2 Full & 2 Half Baths, Natural Gas Heat / Central Air for affordable comfort year-round. 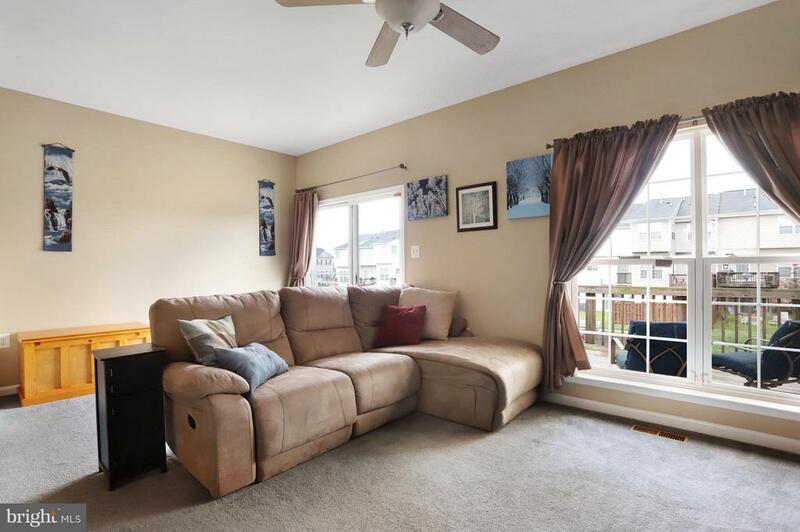 Large Living & Family rooms for Family Time and Entertaining, Nicely Equipped Kitchen, Private Back Yard, Large Deck off the Kitchen for Outdoor Dining & a One-Car Garage!